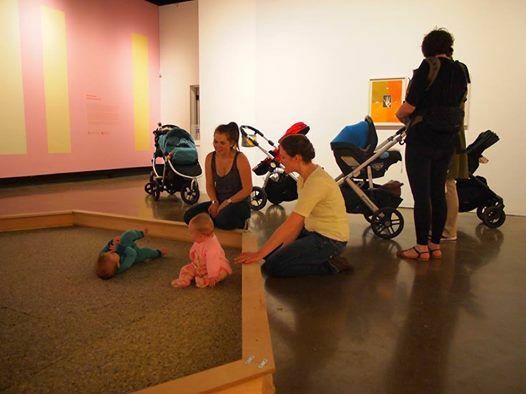 Explore the Gallery with your little ones and supervised older siblings, and engage in adult conversation as our Artist Educator leads a tour of our current exhibitions. 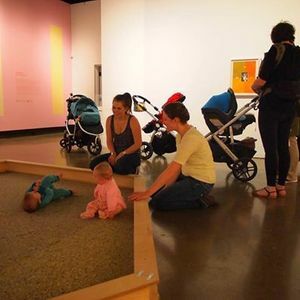 NEW: Please register in advance for this Walk the Talk: Stroller Tour so we may notify our guests of any changes to this tour's scheduling or availability that may arise during our lobby renovation. Registration is free. Thank you for your understanding. 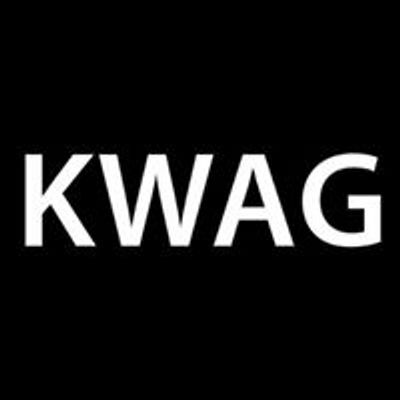 Walk the Talk Tours are kindly sponsored by the Gamble Family.